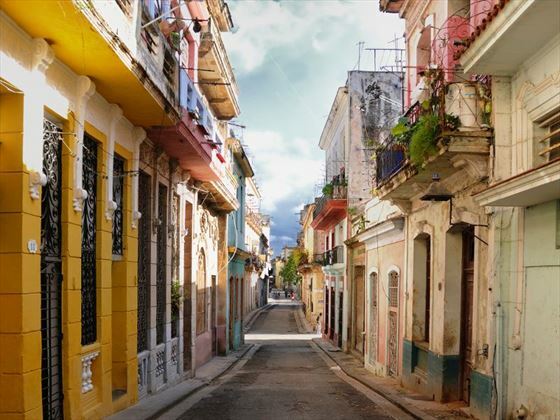 Hop on board a luxury catamaran and discover beautiful Cuba at a unique angle. 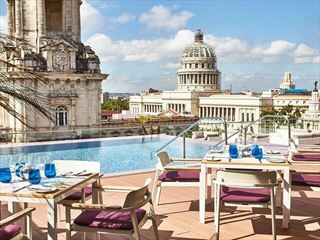 This seven-night cruise begins and ends in Havana, venturing to the lively town of Cienfuegos and the stunning Canarreos Archipelago in between. 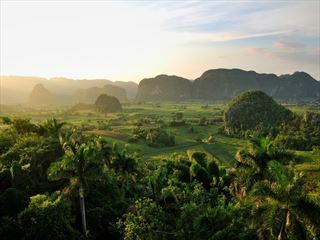 During the day, you’ll be free to snorkel in the crystal-clear shallows or laze on the sugary sand beaches, before dining on fresh seafood and watching the sunset from the catamaran deck. 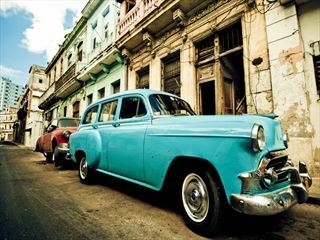 Your tour and cruise begins at 3pm in Havana, where you’ll have a welcome meeting at a hotel. 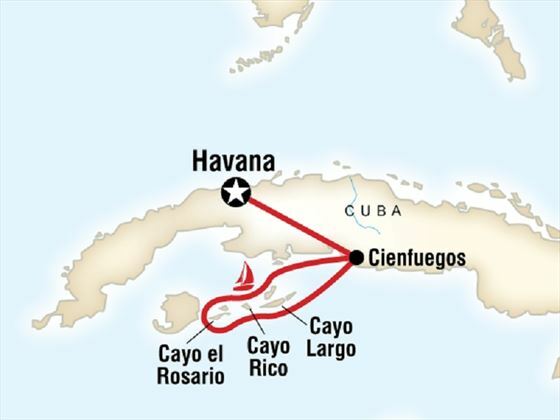 Afterwards you will travel to Cienfuegos and spend the night on board the catamaran. After breakfast, you will sail across the azure waters to the Canarreos Archipelago. For the next few nights you will travel through the islands of the Canarreos Archipelago, exploring the rustic, secluded islands and spending your days snorkelling, soaking up the sun on serene beaches, or simply relaxing on the catamaran deck. 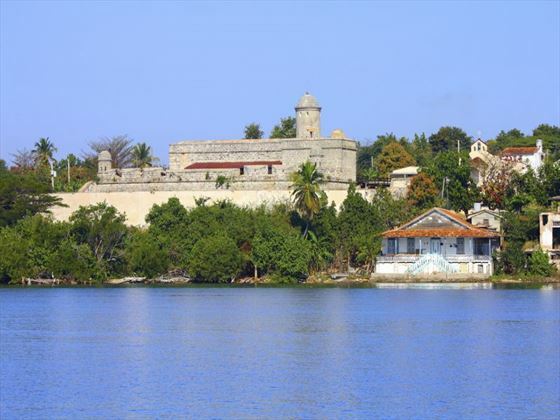 Today you will enjoy beautiful views from the lighthouse in Cayo Guano, before sailing back to the town of Cienfuegos. Here you’ll enjoy an afternoon relaxing on the deck. 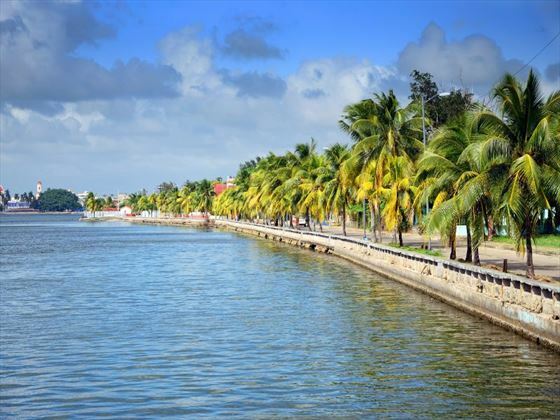 After breakfast, you will depart from Cienfuegos and sail back to Havana at around midday, where you’ll then be dropped off at the hotel and your tour will end.